Through two annual community-based road safety campaigns – the Road Ribbon for Road Safety® campaign in the lead up to Christmas and the Blessing of the Roads campaign around Easter – WALGA’s RoadWise assists the community road safety network in reaching the target audience, to positively influence the local road safety culture by establishing and/or reinforcing positive social norms. 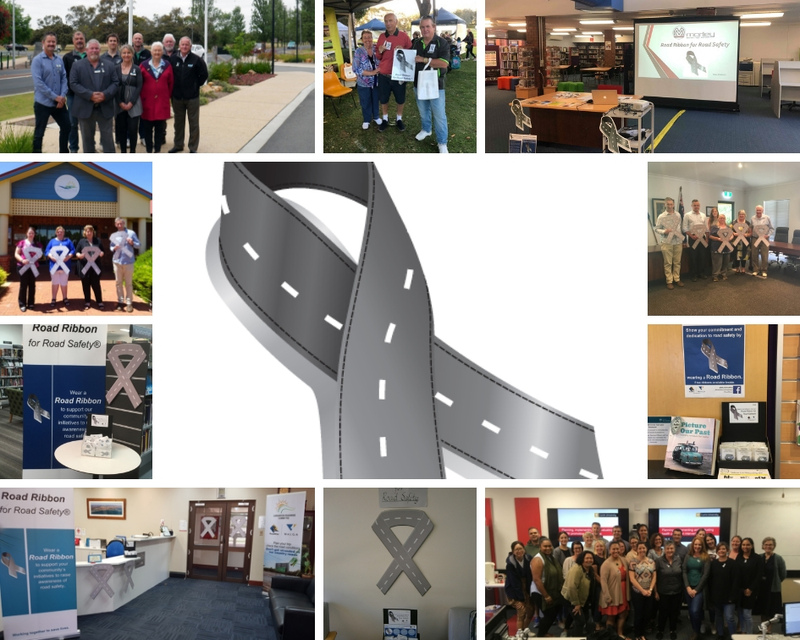 RoadWise designs resources which are made available to Local Governments, State Government agencies, local businesses, community groups, non-government organisations and individuals. Both campaigns run statewide but are localised, to emphasise the importance of road safety in communities. They allow individuals to directly contribute to highlighting road safety and give the opportunity for Government agencies, local businesses, community groups and non-government organisations to participate with Local Governments through the involvement of their staff and networks. 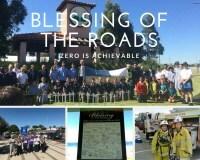 Visit the Road Ribbon for Road Safety® page or the Blessing of the Roads page to find out more information about these campaigns.